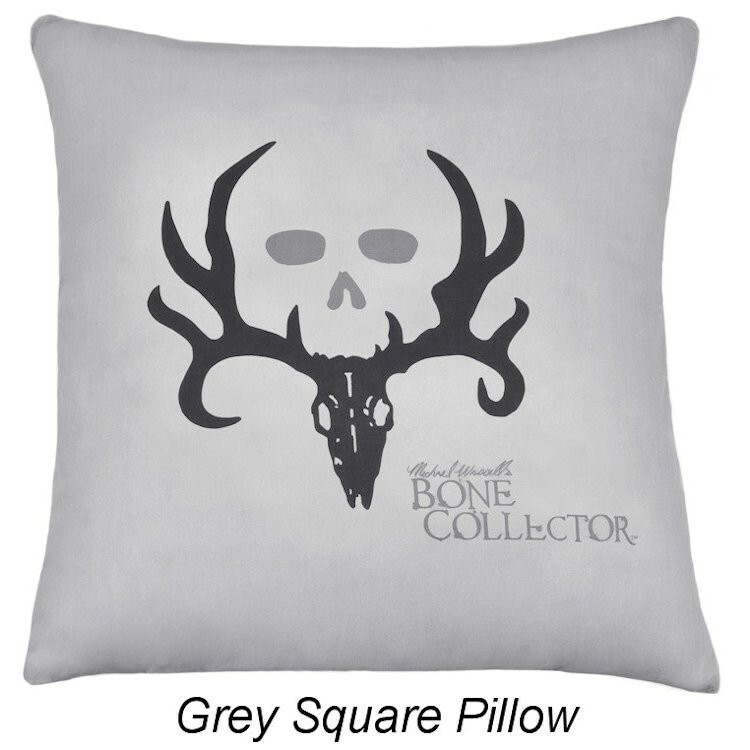 Yet another exciting design by Michael Waddell is the Bone Collector Black and Grey Sheet Set-Twin. 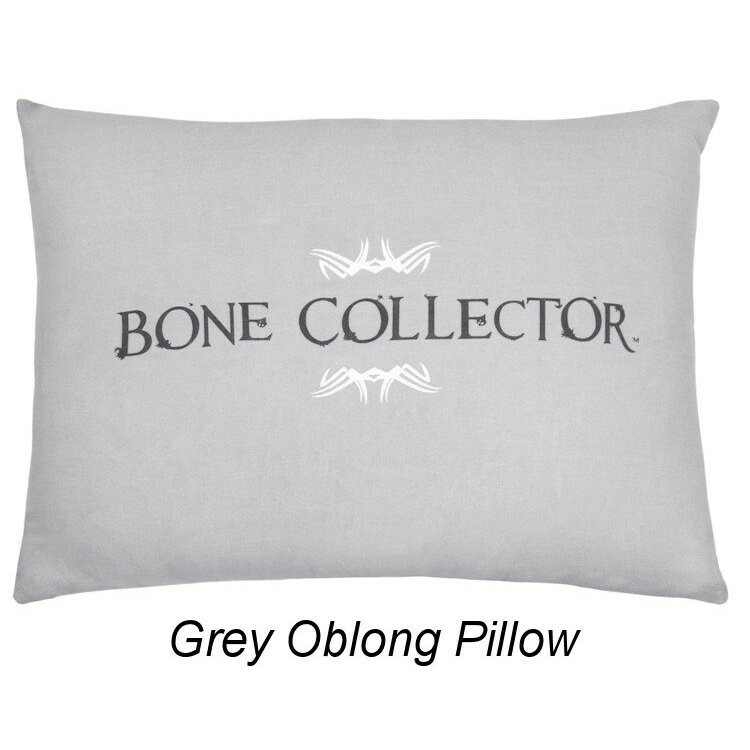 This sheet set features the signature Bone Collector logo in a dark grey and black on a pale grey background. 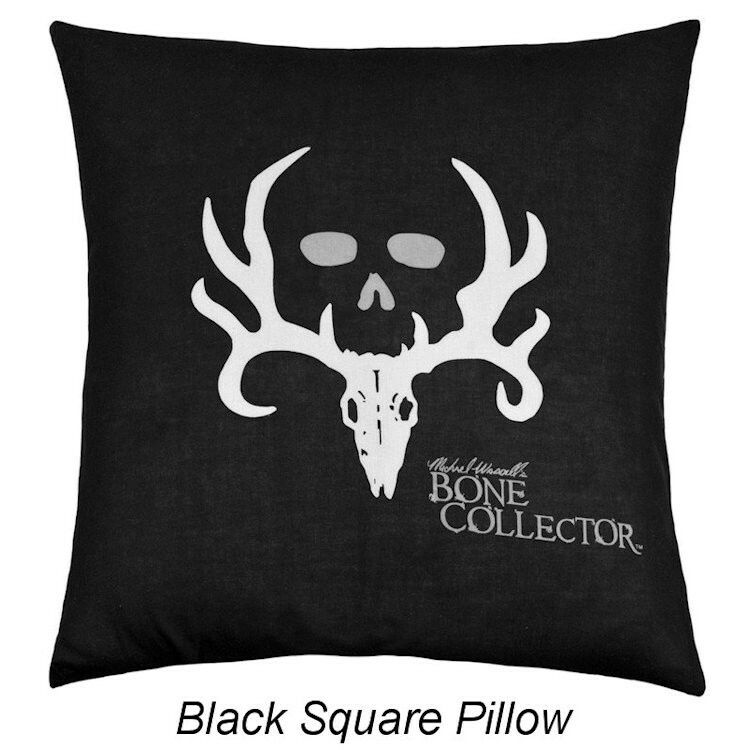 Yet another exciting design by Michael Waddell is the Bone Collector Black and Grey Bedding. 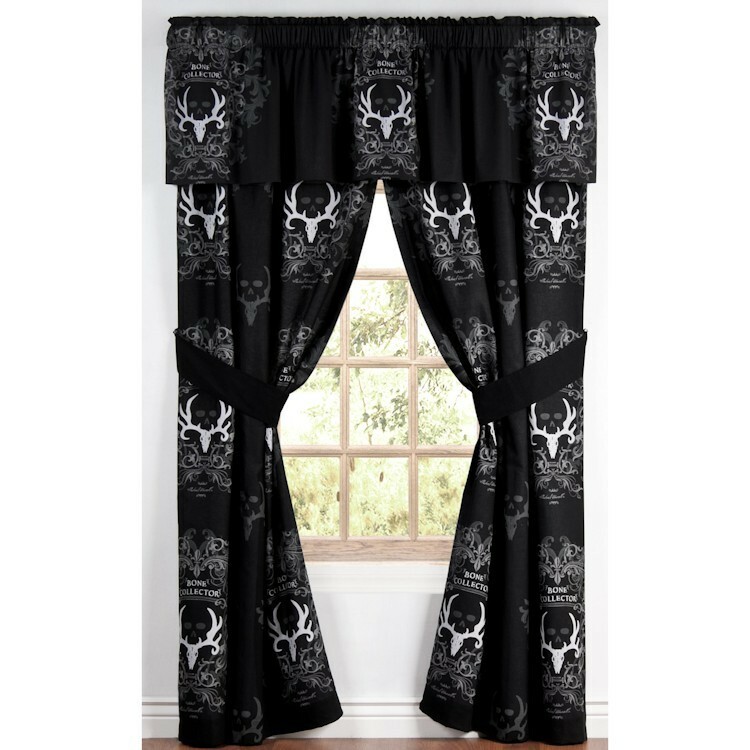 This comforter set features the signature Bone Collector logo in shades of grey and white on a black background.